Learning management systems have many features to help you but where do you start! We highlighted some effective eloomi LMS functions to help you out. There are so many features to use, content to create & training to conduct, where to start! We highlighted some effective functions to help you make the most out of your LMS! Gamification is a great way to make learning exciting and engaging! Utilizing the rewards, points and certification in your LMS helps users take learning into their own hands. Many companies give points out for completing certain learning modules or compliance training. This is an ideal opportunity to connect your learning management system to an incentive program. A ranking system by points received is effective in some organisations to have a healthy competition. Some companies even use leaderboards for competitions between branches and departments. 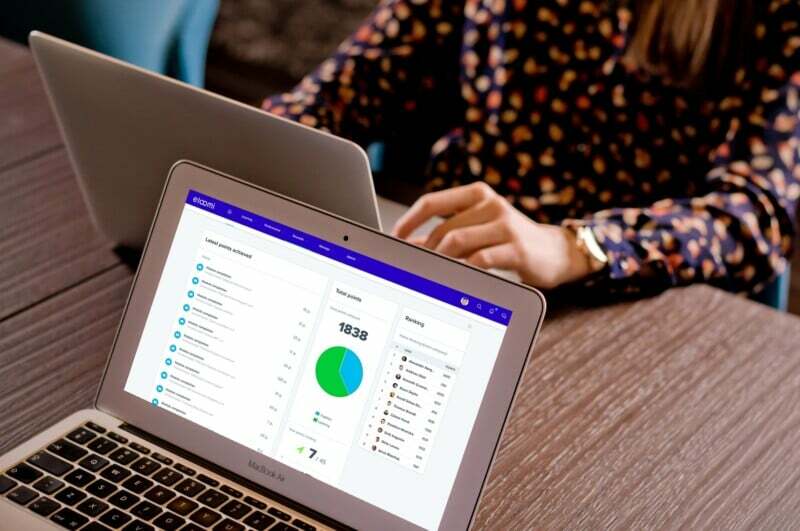 Give customising gamification to match your internal incentive program a chance to make the most of your LMS and drive engagement levels even higher! 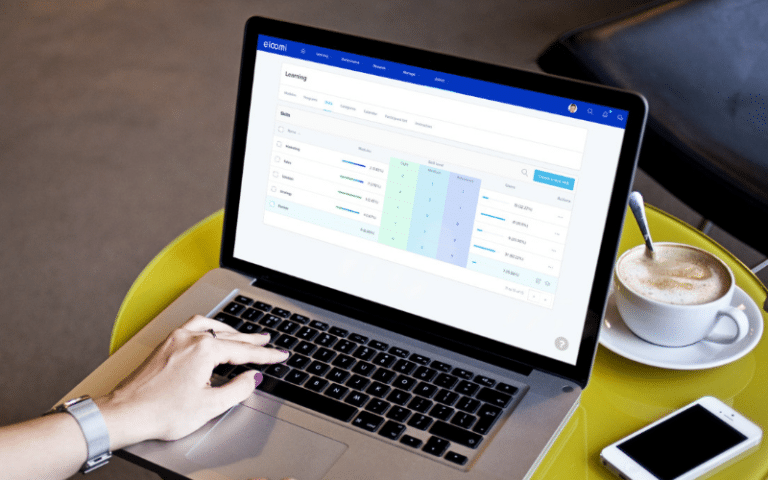 Getting an easy to read overview of all your learning content is a great way to see what skills have been developed in your learning management system. Simply seeing how many modules are on the platform that is designed for a specific skill helps you ensure proper training. Having this easy to understand overview in an LMS is handy when planning and budgeting. At a quick glance, you can see what skill levels are needed and if any types of content are lacking. The great thing about using the eloomi LMS for skill training? That you can take the charts straight to the CFO and leadership team! These can help fuel a good conversation about prioritising if you should purchase external content or simply just use the eloomi course builder to produce your own. 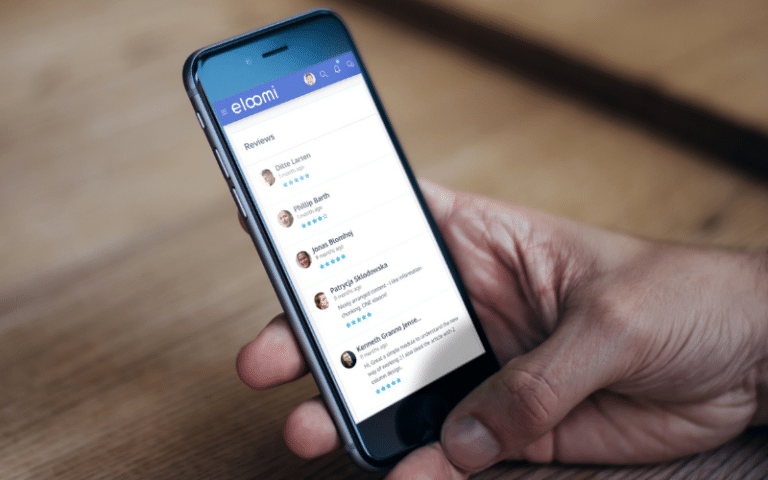 The eloomi LMS makes learning social by offering a review function. This function is a great and effective way to get feedback on a learning module for employees & admins alike. For employees, there is a great culture created in a module that helps promote other employees to engage in the content. If you can see that your co-workers are enjoying what they are learning, a user is more inclined to also enjoy that learning. As a content author, this feature helps you create content that meets the learner’s needs. The star rating & comments are great aids for future content creation. As an admin, you can export the comments to share internally or externally. 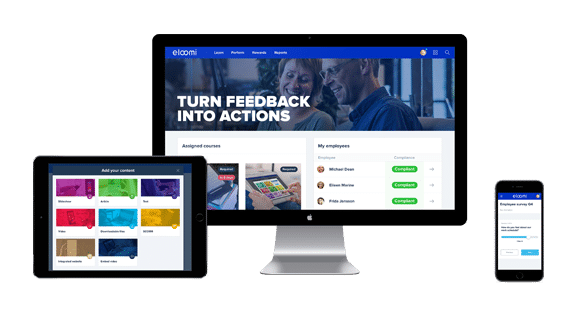 This is ideal for companies who use content providers to give them the feedback that your learners give you. Making learning digital means you can take it with you everywhere you go. That is why a learning management system that gives you easy access to any device is key. 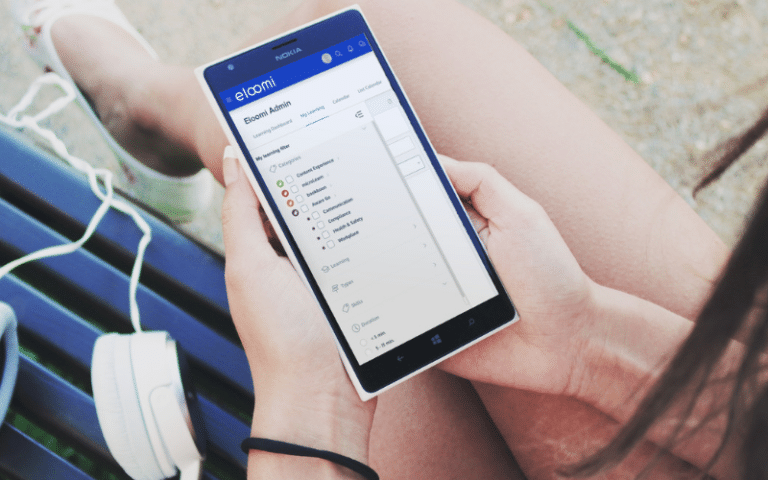 In the eloomi LMS, you can categorize content when you create it, so it is easy for an employee to understand the context when they are on the go. Most companies lack a simple and smart way to promote and share any news. However, in eloomi’s LMS you have the Newsfeed right on your platform! This is a great way to easily share information with your entire company. 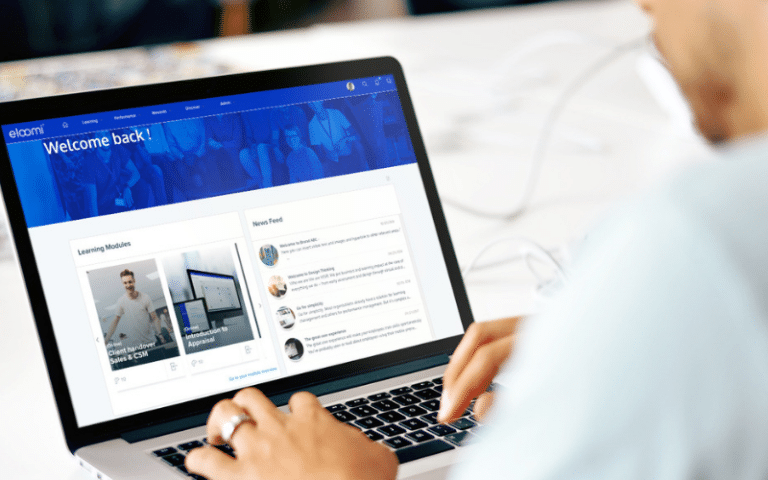 There are two default ways to utilize the Newsfeed in your learning management system: “Platform News” and “Mail News.” Platform news is shown straight in the Dashboard for all users to see when they first log in & mail news goes straight to the learner’s email and or text to their device. Spice up the message by adding a video to your newsfeed message to really make it stand out! Making sure employees are preboarded & onboarded is important for new hire success. It also is a great way to get them familiar with the learning management system they will be using throughout their employment. At eloomi, we onboarded 12 new employees using the system and reduced the time from contract to productivity by 2 months.